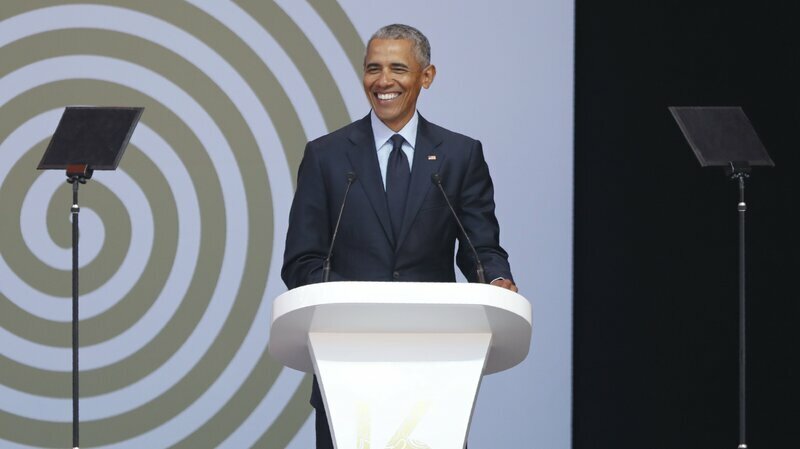 This entry was posted on 20/07/2018, in Advice and Tips for Life, Anecdotes, Diplomacy, Ethics | Morals, Hard Facts, News | Newsmakers, Tribute and tagged Mandela-Obama. Bookmark the permalink. OBAMA: Thank you. To Mama Graça Machel, members of the Mandela family, the Machel family, to President Ramaphosa who you can see is inspiring new hope in this great country – (cheers and applause) – professor, doctor, distinguished guests, to Mama Sisulu and the Sisulu family, to the people of South Africa – (cheers and applause) – it is a singular honor for me to be here with all of you as we gather to celebrate the birth and life of one of history’s true giants. 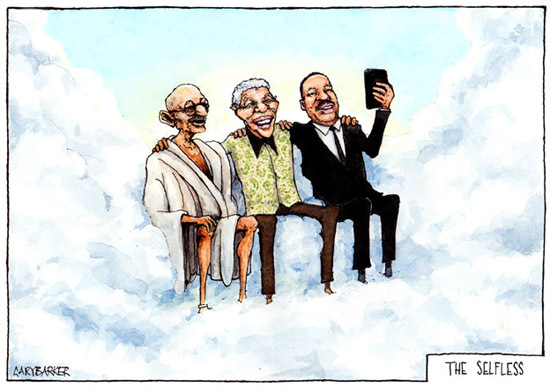 Madiba’s light shone so brightly, even from that narrow Robben Island cell, that in the late ’70s he could inspire a young college student on the other side of the world to reexamine his own priorities, could make me consider the small role I might play in bending the arc of the world towards justice. And when later, as a law student, I witnessed Madiba emerge from prison, just a few months, you’ll recall, after the fall of the Berlin Wall, I felt the same wave of hope that washed through hearts all around the world.